Dorian Prentice Satoshi, identified by Newsweek magazine as the founder of Bitcoin, denies that he’s one of virtual currency’s founders. 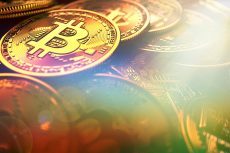 Dorian Prentice Satoshi Nakamoto told reporters on Thursday that he was not involved into creating popular currency, thus adding further mystery to the story of how Bitcoin came into existence. 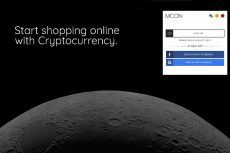 Satoshi Nakamoto, who’s considered to be one of the foundig fathers of word’s most popular digital currency, lost his anonymity on Thursday after a reports surfaced claiming that he lived in Temple City, California, just east of Los Angeles. 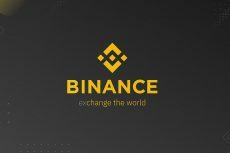 The paper, where the above mentioned article was published, also included a photograph and described a short interview, in which the Japanese revealed he was no longer associated with Bitcoin as not it’s other people’s business. The publication also concluded that the man was the same Nakamoto who founded Bitcoin. Dozens of reporters took their positions in front of the man’s two-story house on Thursday, accosting the mailman and repeatedly ringing the doorbell, to no avail. Police later was involved, but insistent paparazzi would not want to leave. In the afternoon, the tired Nakamoto opened the door of his house, dressed in a gray sport coat and green striped shirt, and was immediately mobbed by reporters. He revealed to them he was looking for someone who understood Japanese to buy him a free lunch. By the way, his fortune is estimated about $400 million. “I’m not involved in Bitcoin. Wait a minute, I want my free lunch first. 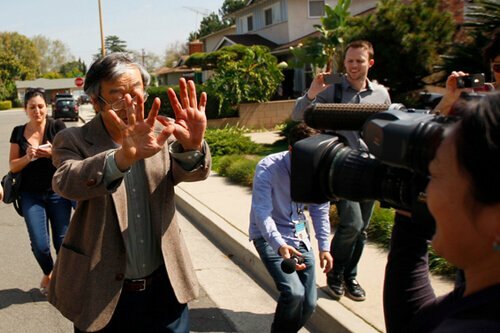 I’m going with this guy,” Nakamoto said, pointing at a reporter from AP. “I’m not in Bitcoin, I don’t know anything about it,” he repeated once again while walking down the street with several cameras at his heels. 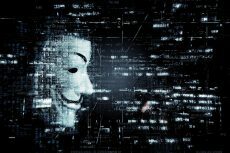 “Those closest to the Bitcoin project, the informal team of core developers, have always been unaware of Nakamoto’s true identity, as Nakamoto communicated purely through electronic means,” it said in a post on its website.